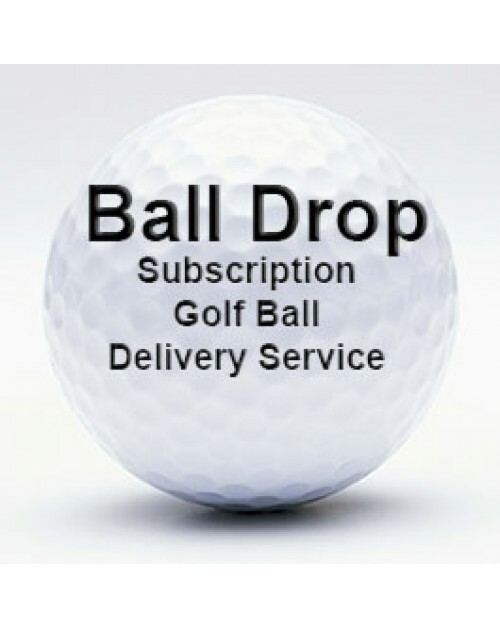 Ball Drop is primarily a subscription golf ball delivery service for golfers in the UK. When you sign-up, you will receive 3 top quality golf balls, delivered direct to your door, every month. They also offer corporate & personalised golf balls and can print your company, club, business logo, or text of your choice onto golf balls. These are great for advertising your company; for a special occasion, golf tour - or just to stand out from your playing partners. If you need golf balls - stock or personalised - contact Ball Drop via their website by clicking here and they'll get you what you need.